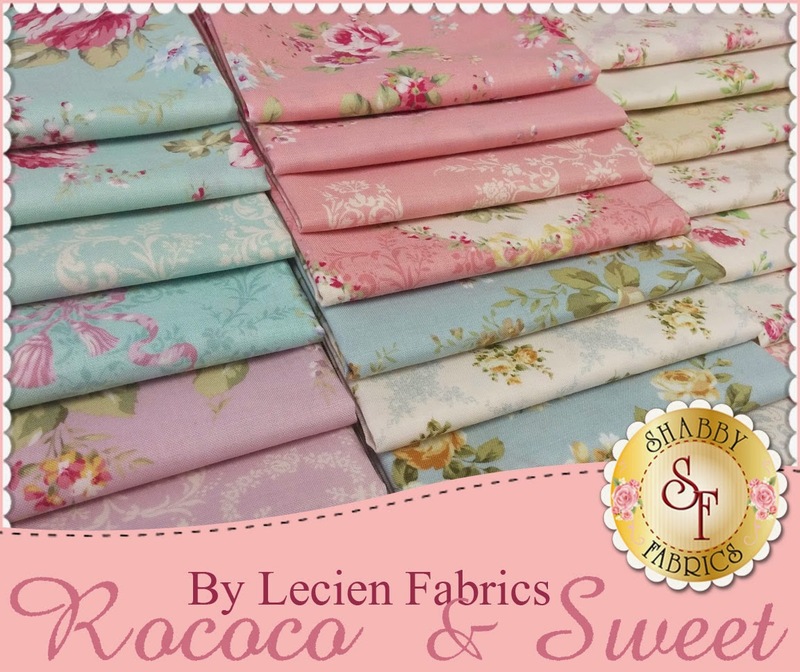 This week Shabby Fabrics have got in Rococo & Sweet by Lecien Fabrics and Atelier by Moda Fabrics. 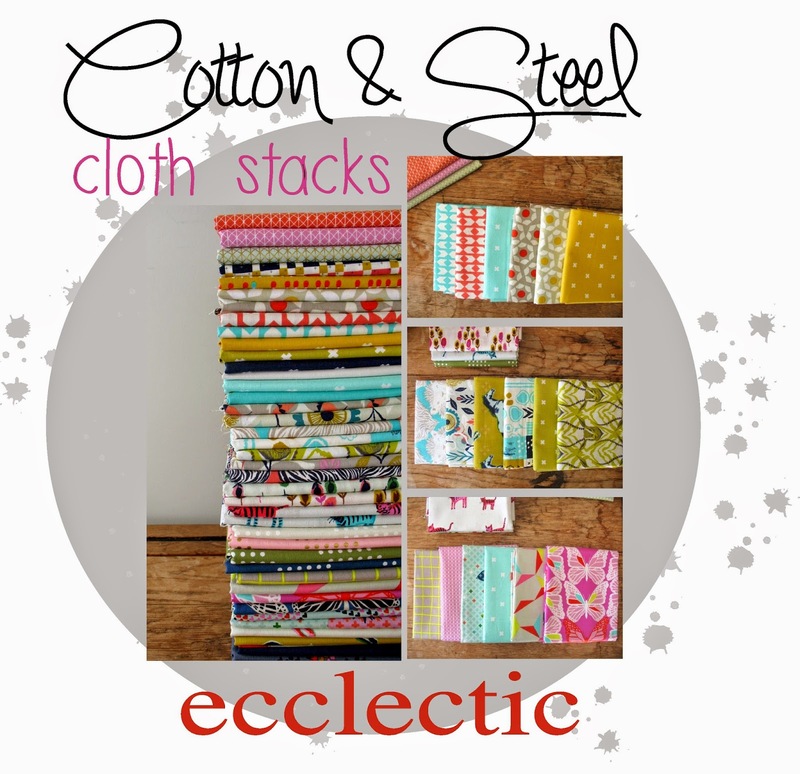 Cotton + Steel fabrics are now in stock at Celtic Fusion Fabrics. 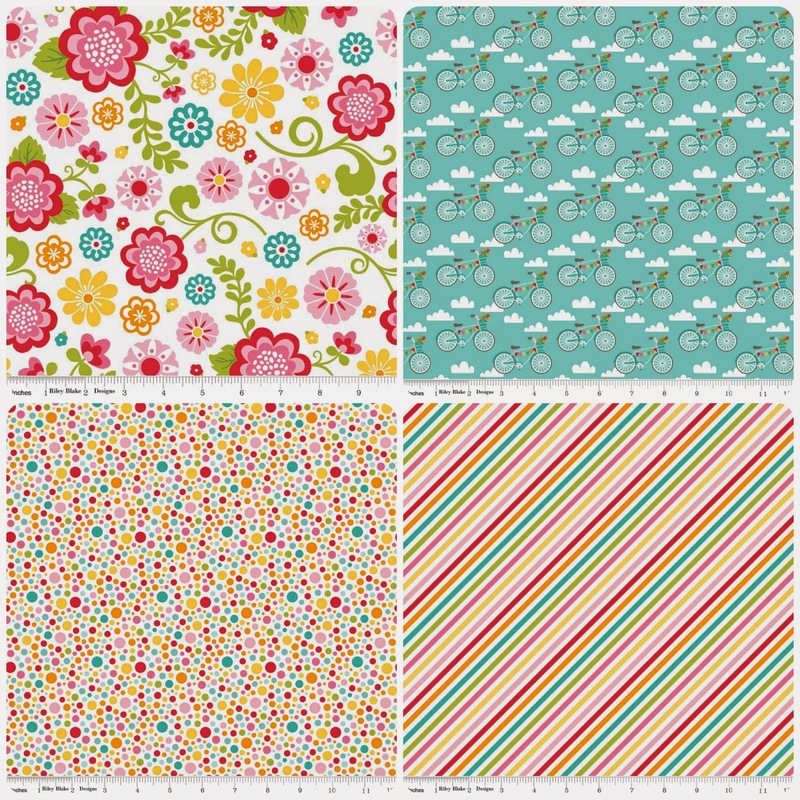 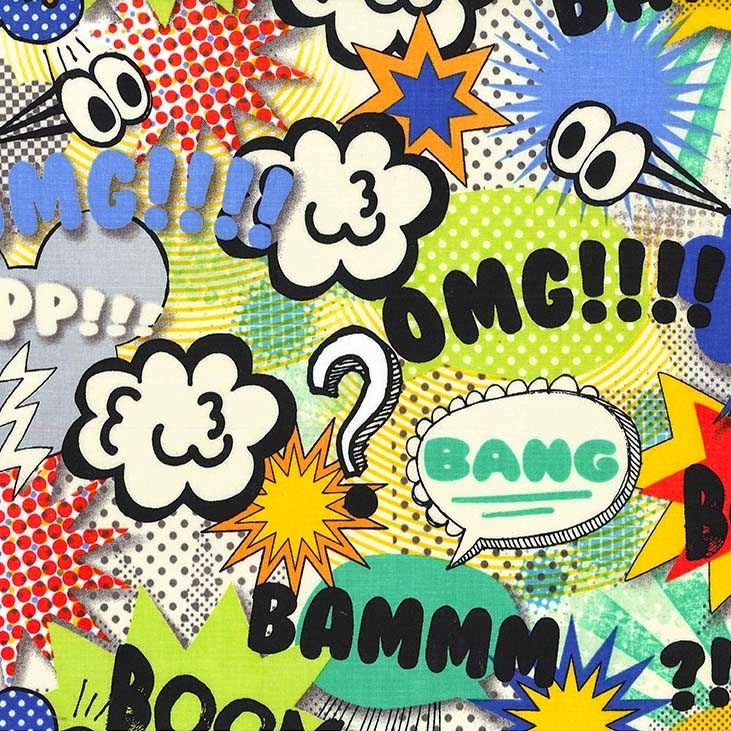 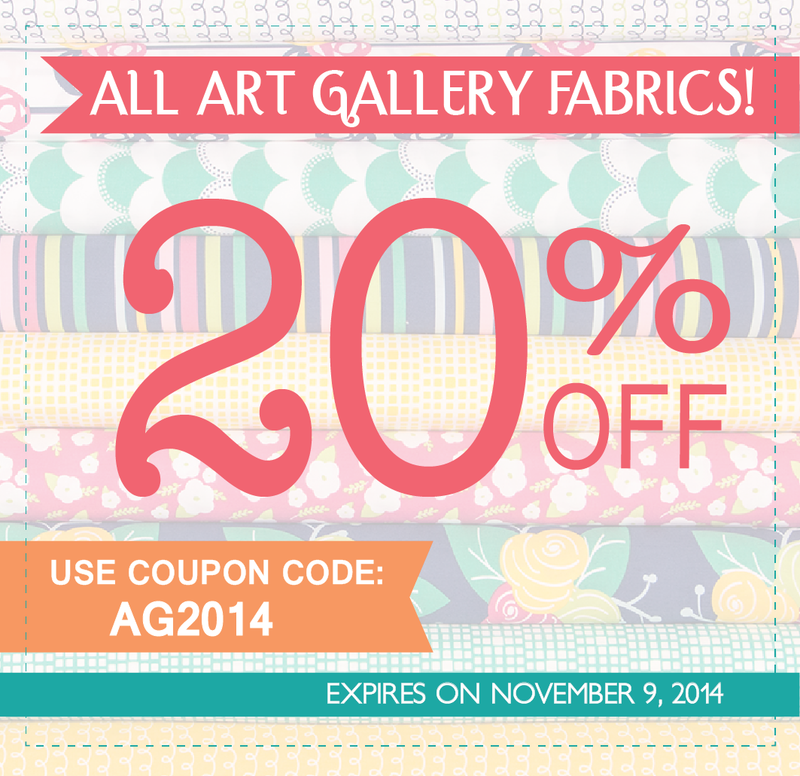 Fat Quarter Shop have 20% OFF ALL ART GALLERY FABRICS with coupon code: AG2014 until SUNDAY November 9th, at 11:59 PM CST. 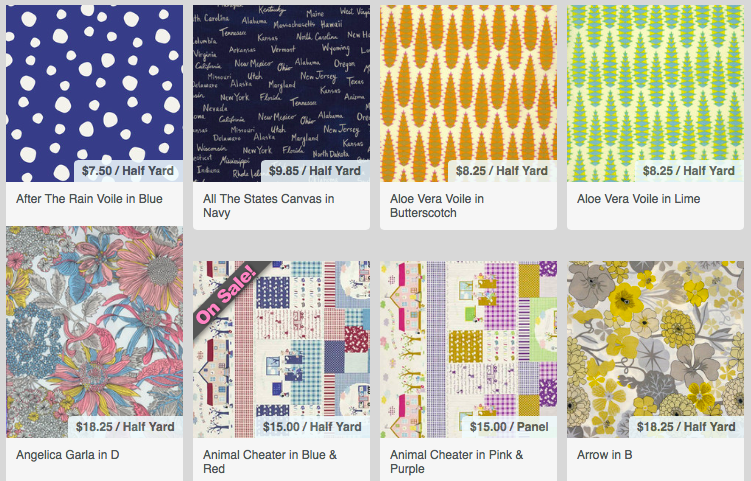 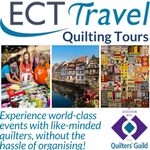 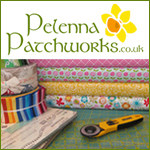 Fort Worth Fabric Studio are currently running their Ultimate Markdown Sale. 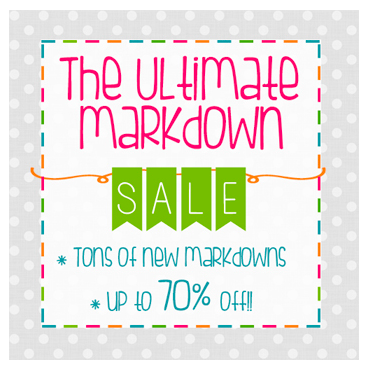 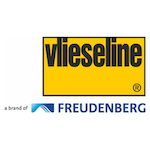 Exceptional deals in all sale categories. 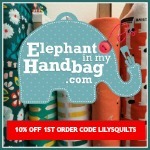 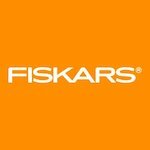 Orders over $200 will ship free in the USA. 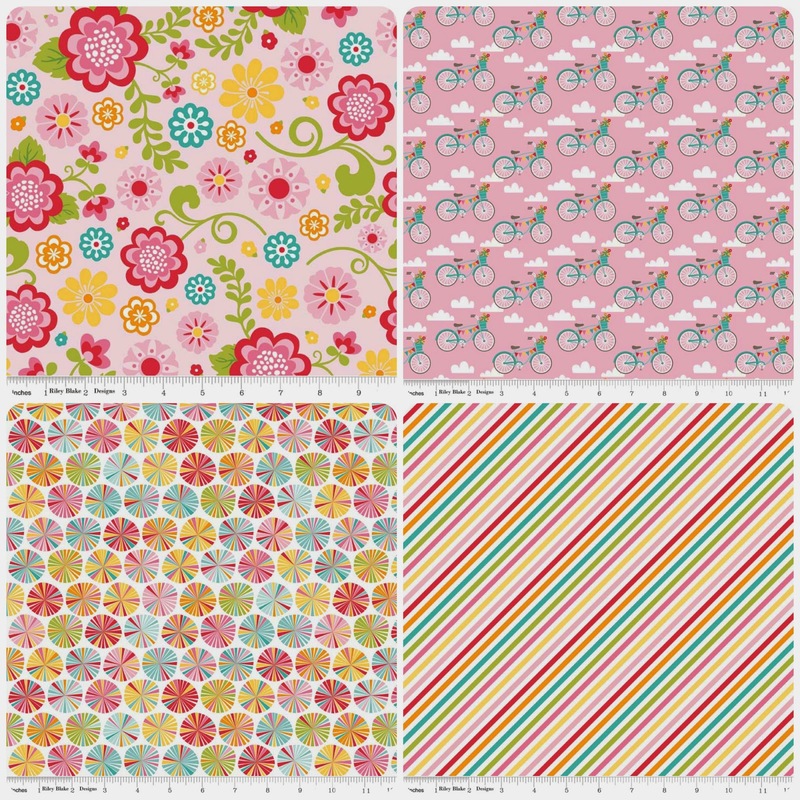 Pink Castle Fabrics are running 20% off apparel fabrics with code APPAREL20 this week. 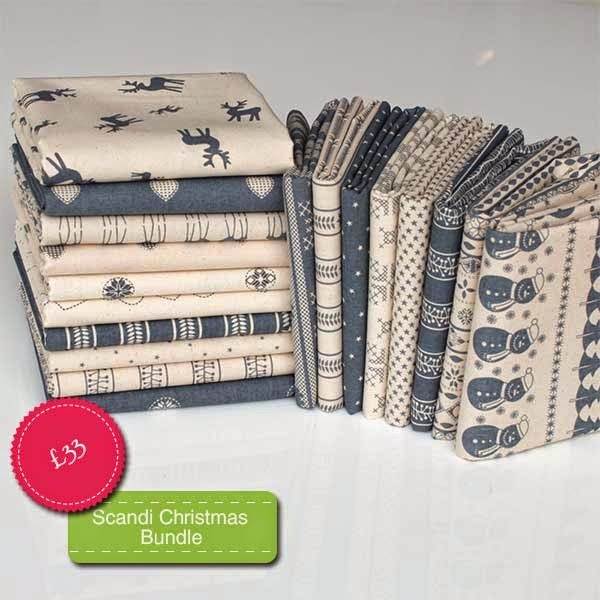 ... and a fabulous Scandinavian inspired Christmas bundle. 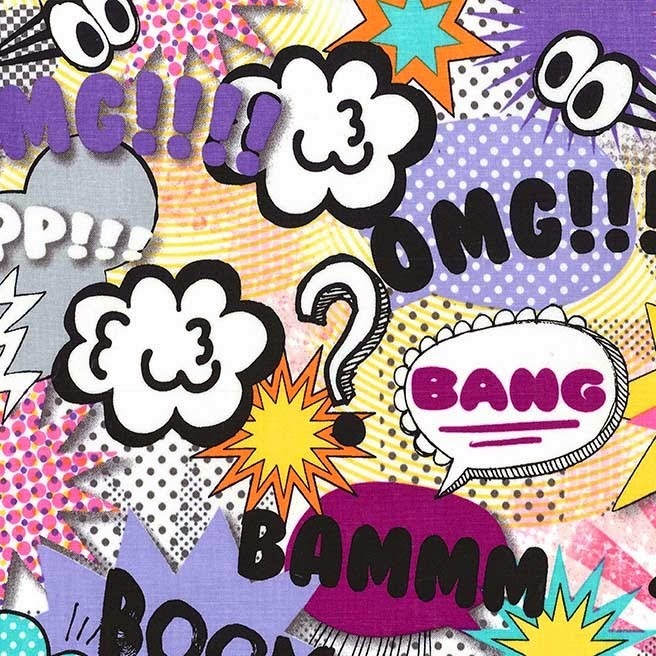 ... and these TEXT OMG! 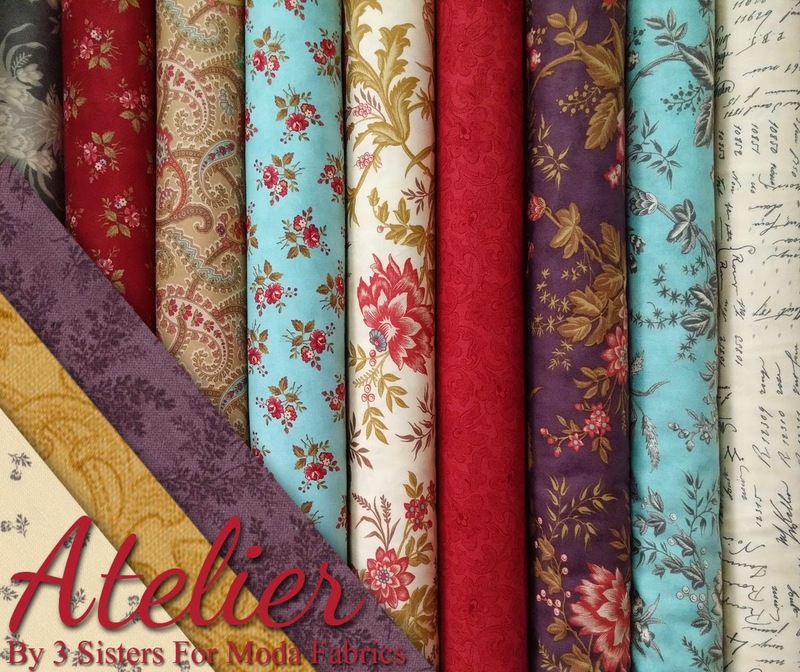 Fabrics my Michael Miller. 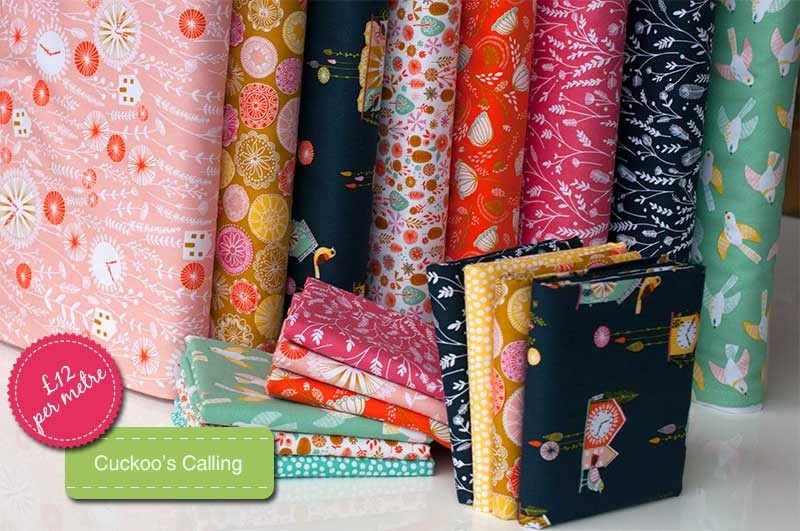 Some great fabrics there....I just wish shipping from there to Aus wasn't so expensive....and that I was richer so I could buy heaps!